Please click on the link above for user details. It offers the ability to split costs - regular sharers can save on average over a £1,000 a year! Sign up now at globebusinesspark.liftshare.com! Sign up and win a Fitbit ALTA HR! Create a Liftshare Team by confirming that you are sharing by accepting a request to share. Everyone who completes a sign-up form at Coopers Café will be automatically entered in to a prize draw to win a John Lewis Hamper - winner will be announced on Friday 29th March 2019! You will have the opportunity to ask them any questions you have and sign up to the scheme – it’s free! Time to get fit and healthy for the summer! Complete this by Sunday 7 April 2019 for a chance to win! Why not share an adrenaline-packed adventure with your Liftshare Team member/s? More information about ‘Red Letter Days’ vouchers can be found here: https://www.redletterdays.co.uk/. Staff also have the option to receive a free ‘My Personalised Travel Plan’ (myPTP). You will receive one email which outlines all your sustainable travel options for your journey in to work, including Liftshare matches. Come and speak to the Liftshare Ambassadors to opt-in and receive a plan. They will be at Globe Business Park on Tuesday 26 and Wednesday 27 March 2019 visiting businesses and hosting a stand in Coopers Café from 10am until 4pm. 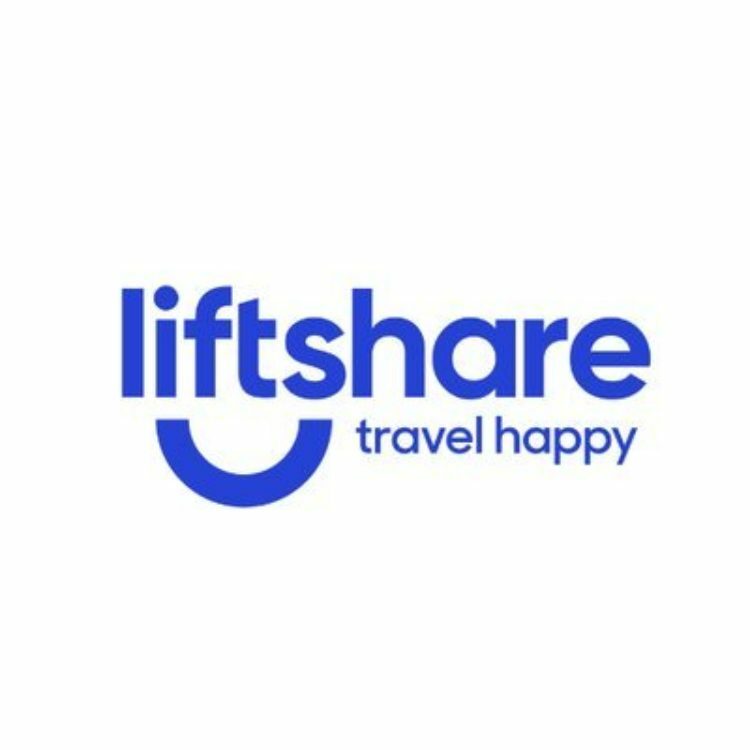 If you have any questions or would like to find out more about using the scheme, please visit globebusinesspark.liftshare.com.